In this post I unpack the word ‘manaaki’ and share my thoughts to help us truly understand its rich meaning. Some of this kōrero is adapted from a manaakitanga philosophy shared by Te Wānanga o Raukawa. Giving people time to share knowledge, reo, and skills with each other. 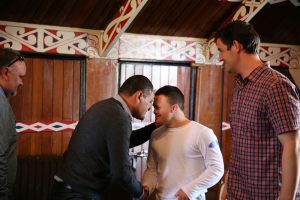 When manaakitanga is truly understood and embraced, staff and learners support each other. They are respectful of every person, their whānau, hapū, and iwi with whom they have contact, directly or indirectly throughout their lives. intruding into another person’s space, or taking another person’s belongings and so on without authority are not the actions of a rangatira. Each of these is a breach of the rangatiratanga of the person whose space or property is being interfered with, and each is a denial of manaakitanga. To manaaki, uphold and uplift te reo Māori/ te reo rangatira, or any reo for that matter, in what we say, how we say it, how it is used, what is appropriate and what is inappropriate. Are your views personal, or a reflection of your school/workplace values and beliefs? When we joke, do others find it offensive, derogatory, or even racist? Are we aware of these things? How do we know? The ability to bring together an iwi (people) is seen to be the work of rangatira and a true sign of manaakitanga. 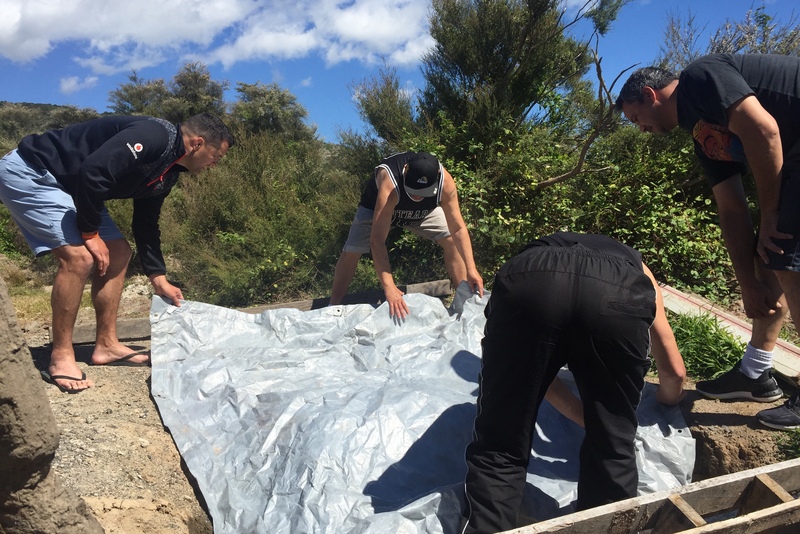 The role of maintaining manaakitanga is that of all the iwi. What other ways have you consciously embraced the value of manaakitanga in your place?